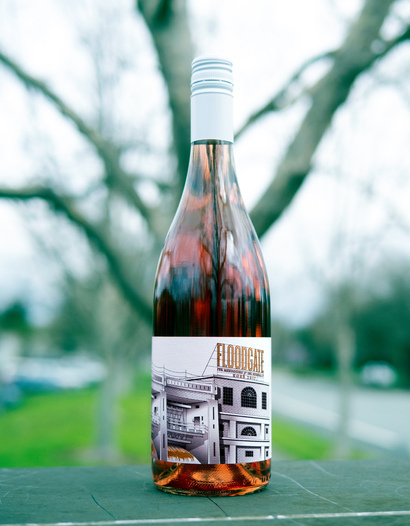 Rosé on the rise and with Springtime in full bloom, we’re bringing you one of the tastiest, easy-drinking Rosés we’ve ever featured. Today’s wine was made by Gary Farrell protegé, Woody Hambrecht. 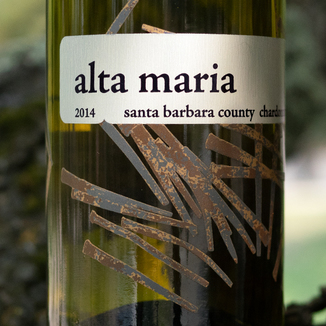 Woody is a 3rd-generation wine maven, his grandfather, Bill, having been one of the early pioneers of Cali wine. 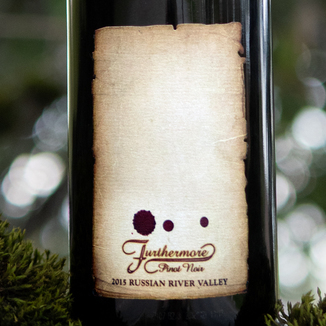 Unprecedented… Enjoy 50% off Furthermore Pinot Noir, Tchelistcheff Winemakers of the Year winner. 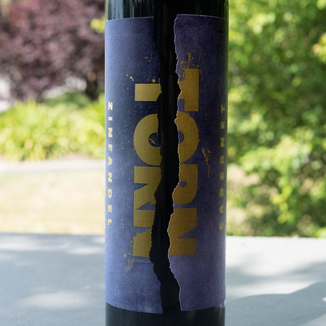 A top-notch Zinfandel-Cabernet blend for an excellent price. Wine Spies Exclusive! 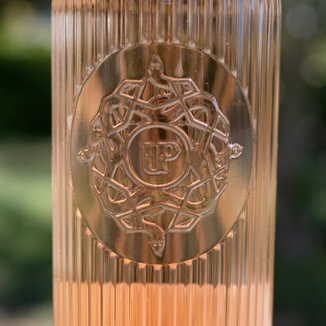 This 90 point French Rosé is a Super QPR steal of a deal. At least, Copain is back. 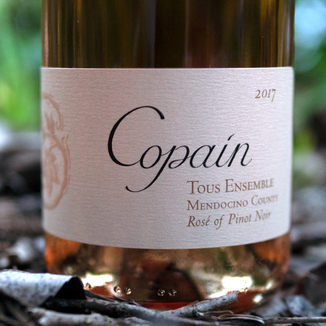 With the perfect Springtime wine, the hit of our tasting panel. Come meet me and my Agents on Facebook and Twitter! Meet Agent Red and his Agents on Facebook and Twitter!Ever wanted to peek behind the scenes at The Wine Spies? Check us out on Facebook and Twitter to see what goes on every day at Wine Spies HQ - updates on how the vintage is shaping up, covert tips from our weekly tasting panels, and insider-only photos of the Wine Spies secret missions! Come share in the fun as we carry out our Top Secret wine mission. And, remember: sharing great wines and recruiting new Operatives is your mission! We are The Wine Spies.We've been undercover in the heart of wine country for years. 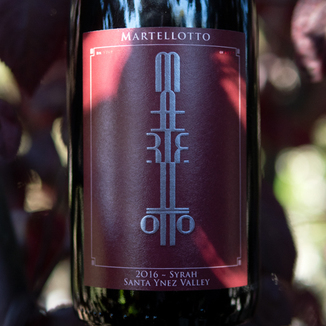 Our mission is to scour the world, curating one thoroughly vetted wine for our Operatives each day. We focus on quality, only featuring wines that our entire tasting panel loves. Have questions or concerns?Our customer care philosophy is simple: You’re the reason that we’re in (the spy) business. We care deeply about your happiness, and will go above and beyond to guarantee your satisfaction. Get in touch with us here at HQ.